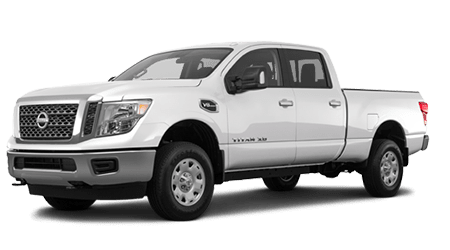 John Lee Nissan is a Panama City car dealer with new and used models for sale! 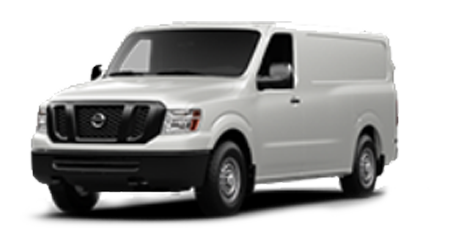 We are excited to share the services we provide at our certified nationwide auto dealership. 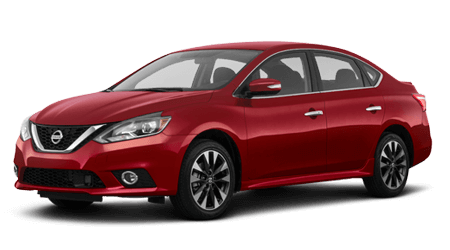 Our helpful sales associates are waiting to tell you more about our full selection of new Nissan models for sale. 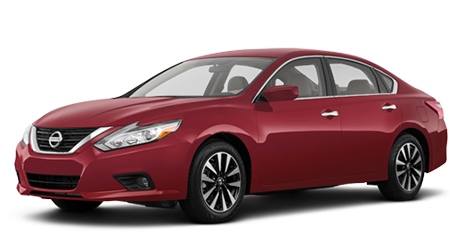 Are you in the market for a new four-door sedan to improve your morning commute? 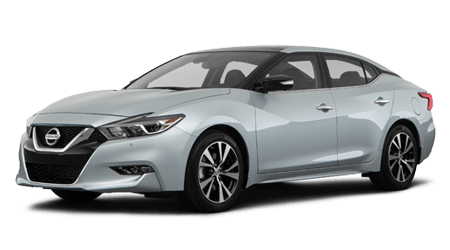 The Nissan Maxima delivers the drive you're looking for. 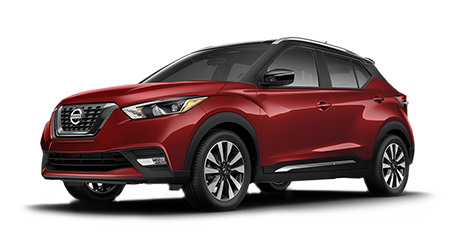 Do you want a new crossover to boost your versatility and convenience? 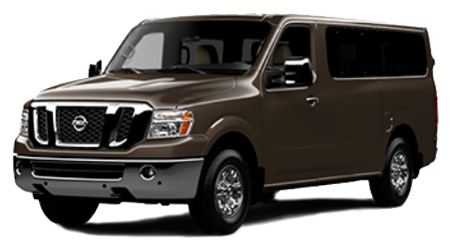 Browse our menu of Rogue SV crossovers for sale. Maybe you want an all-electric car to lower your carbon footprint. 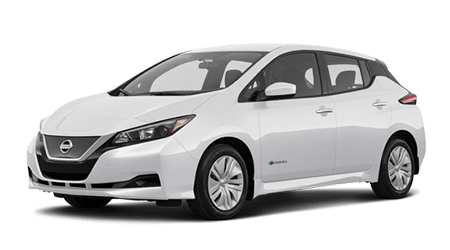 Then take a spin in the new Nissan LEAF electric car. 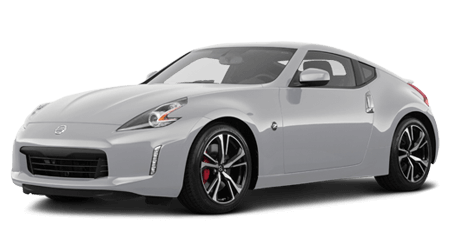 For your next weekend excursion, a 370Z Roadster will deliver the open-air experience you're seeking. 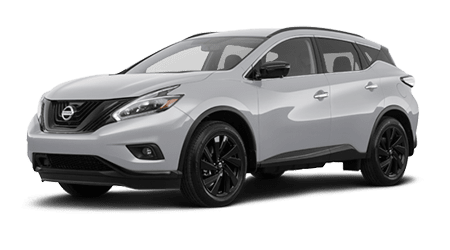 Whatever your automotive needs are, our dealership has the new Nissan you need to improve your drive through the streets of Panama City Beach! 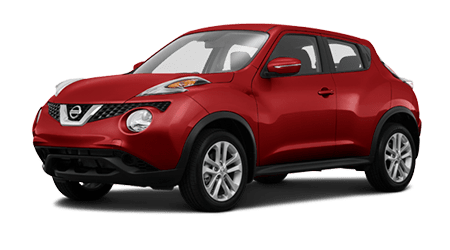 John Lee Nissan is a used car lot serving Panama City, Florida. Our experienced finance team is waiting to help you find a car loan you can afford. 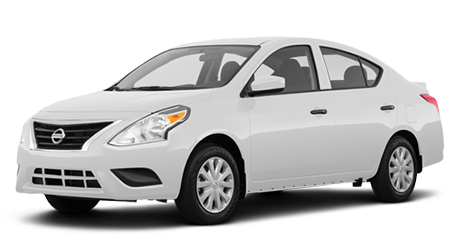 Regardless of your credit score, we want to help you be approved for an auto loan. 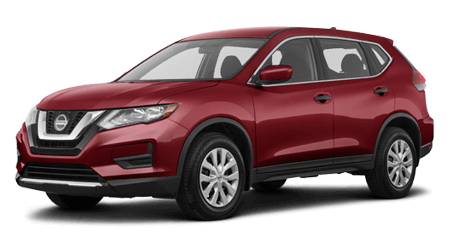 If your credit rating is less-than-perfect, apply for credit-challenged financing at John Lee Nissan. 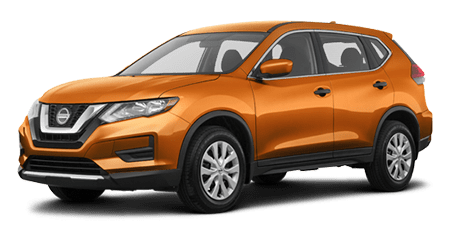 When you submit a credit application through our secure website, you'll be that much closer to discovering the sub-prime loan you deserve! 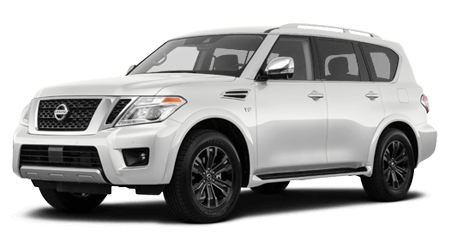 The service department at our Panama City car dealer offers dependable and competitively priced Nissan auto repair. 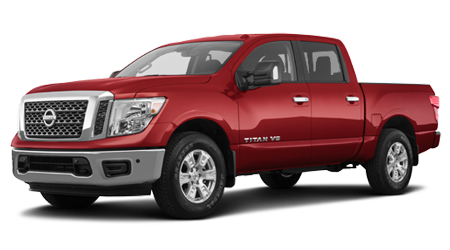 If you need an affordable oil change or quick battery test, schedule your next auto repair with our Nissan mechanics. 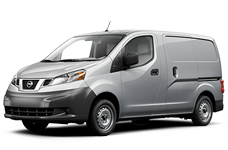 If you would rather tackle your next brake job at home, order your Nissan parts from our parts department. We offer a full selection of synthetic oil and new wiper blades. Take a look at our service deals and parts coupons to help you enjoy a low-cost auto repair. 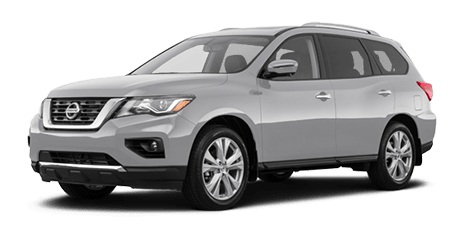 John Lee Nissan invites you to shop our Panama City used cars. 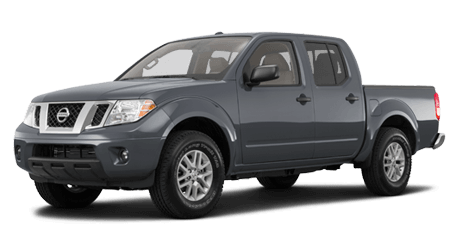 If you're looking to get into the driver's seat of a used truck, we are your home for used Nissan cars for sale. 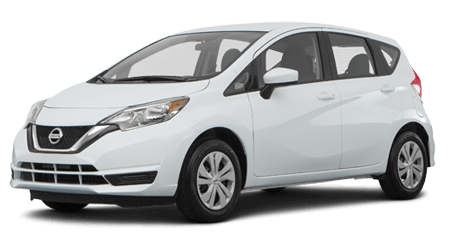 Experience a family-friendly car-buying experience when you visit our team!